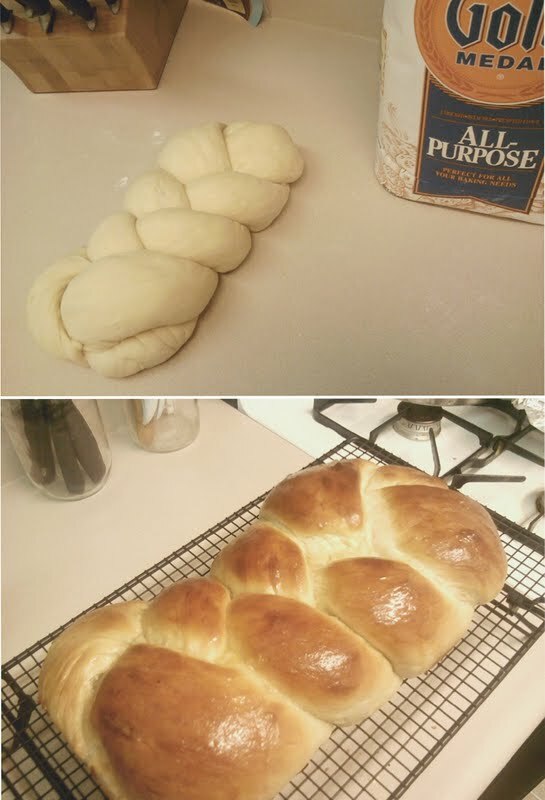 Today I baked some Honey Challah on a whim. And while this loaf isn't as pretty as previous loaves, I found a really great recipe, so I wanted to share it. This bread is perfect for sandwiches, french toast, or anything of the sort! It's soft and sweet, and relatively healthy due to the absence of sugar. Try it out, and let me know what you think! Totally making this. Thanks love!